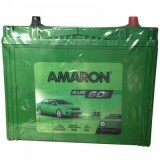 As it truly says Amaron batteries - Lasts long, truly long. 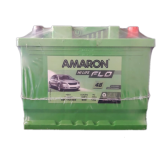 Amaron Flo Hi-life batteries are certified with QS 9000, ISO 14001 and TS 16949 ensured plant utilizing world class innovation and stringent quality control parameters that make them keep going long, truly long. 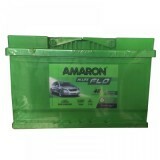 A portion of alternate components that add to making the Amaron Flo so great: longest life protected BIC events for improved security, the most noteworthy wrenching force and a totally outstanding 36 months warranty. 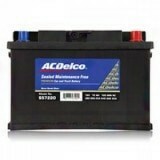 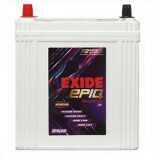 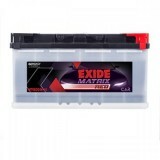 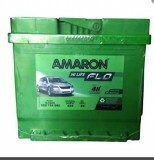 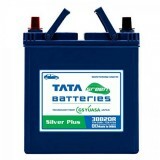 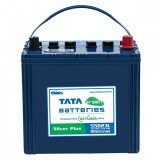 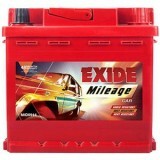 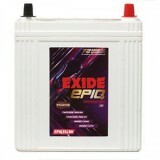 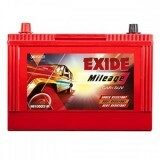 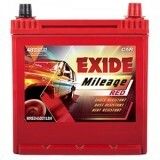 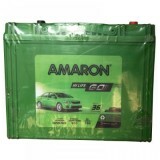 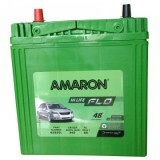 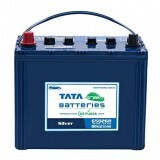 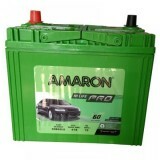 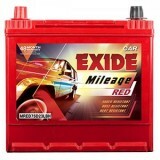 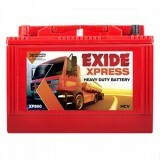 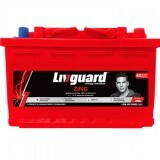 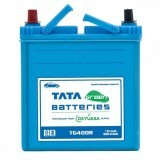 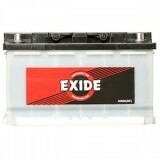 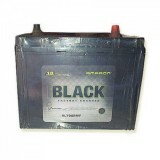 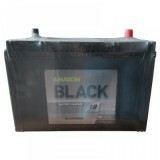 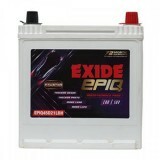 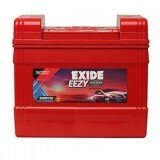 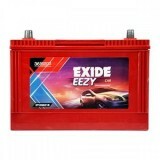 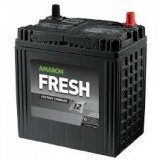 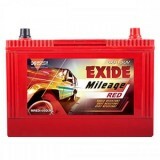 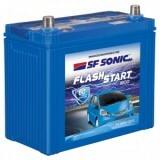 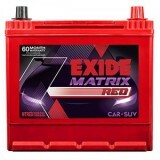 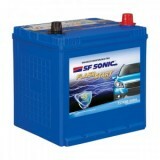 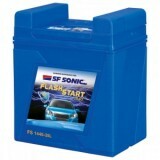 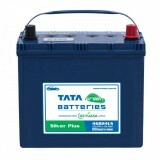 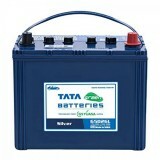 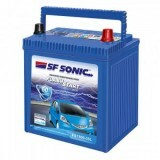 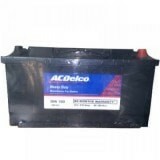 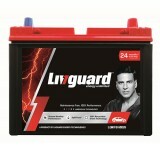 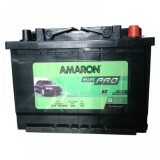 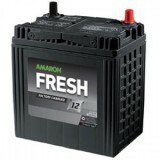 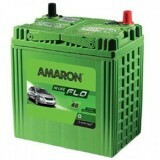 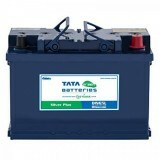 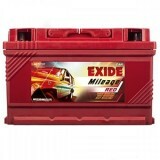 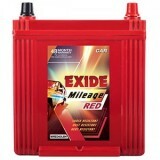 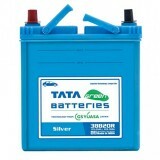 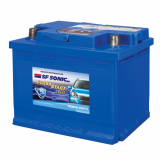 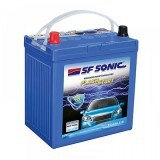 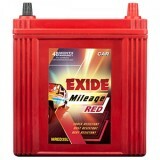 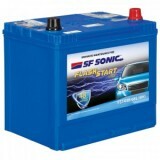 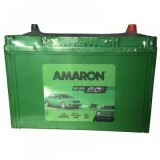 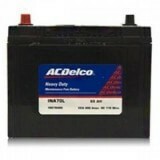 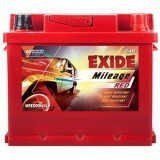 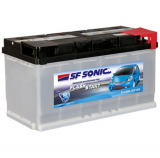 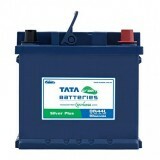 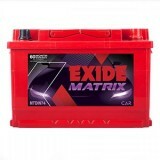 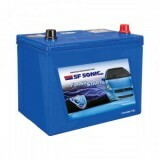 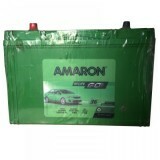 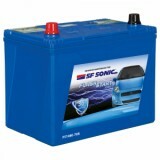 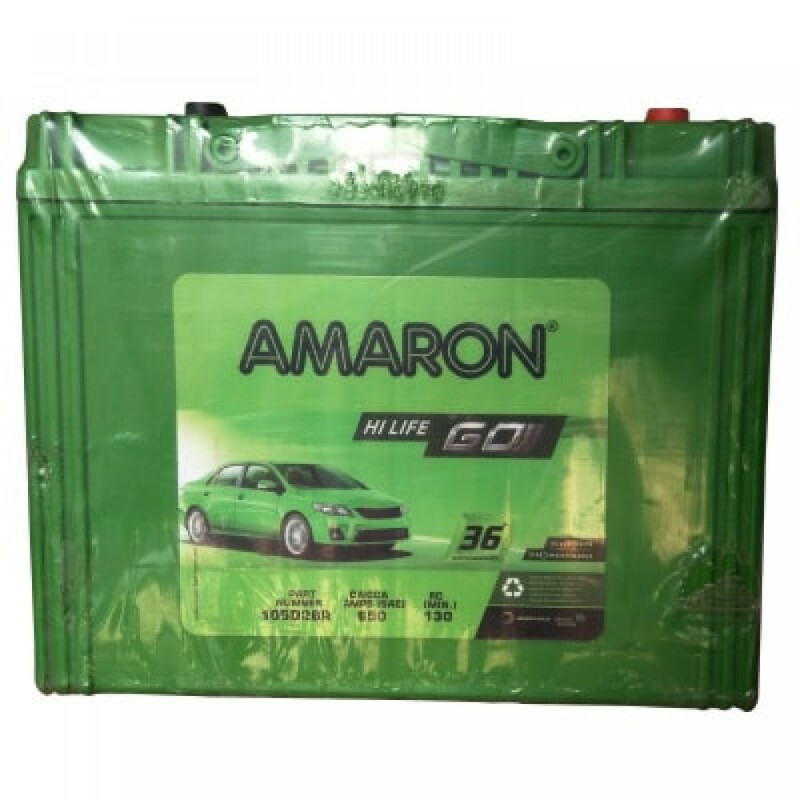 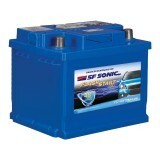 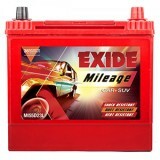 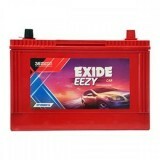 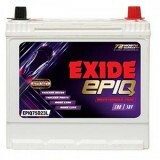 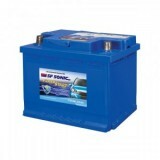 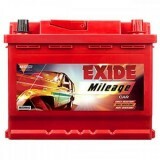 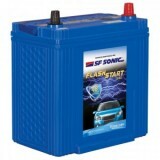 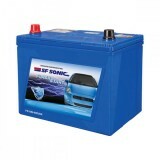 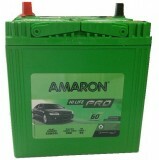 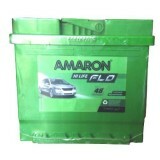 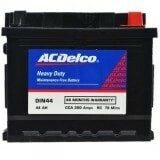 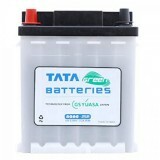 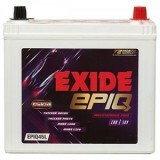 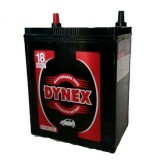 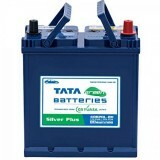 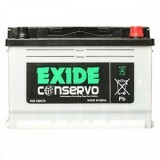 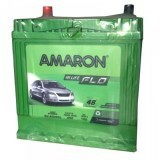 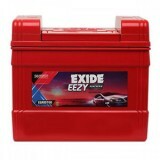 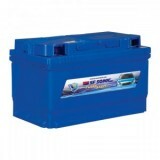 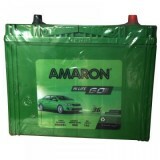 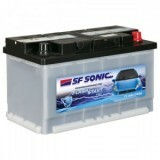 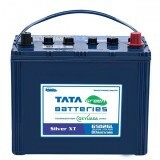 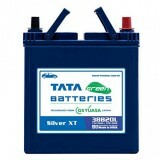 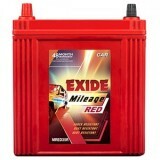 Get Amaron battery for your car from Moxikart.com and enjoy facilities like cash on delivery or payment via easy EMI. 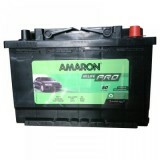 We also provide quick delivery and free of cost delivery and installation. 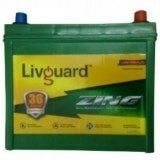 Longer life due to the reformulated Advantage paste formula. 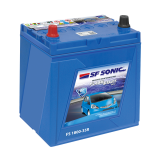 Maintenance free due to high warmth innovation, premium silver compounds (SILVEN X) for a low-erosion and no top-ups experience.